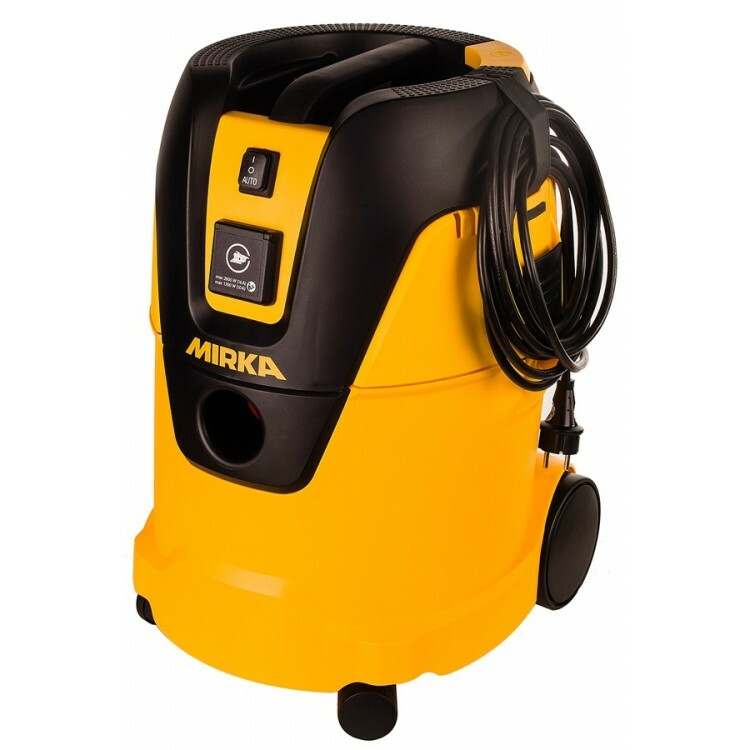 Mirka Dust Extractor 1025 L is a compact but still high performing L-class dust extractor, proven performance for user protection and easy to move around. This dust extractor has a blow function, to blow off surfaces and to clean hard to reach areas. The container size is 25l and the dust extractor is equipped with a carrying handle. 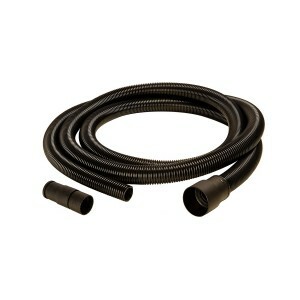 The 5m cord is also an optimal length for a compact dust extractor. 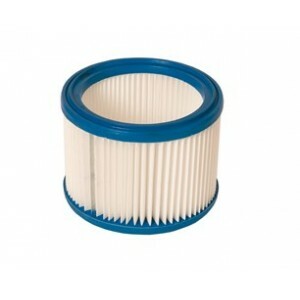 The Push&Clean filter cleaning system enables a longer life time and better suction. This dust extractor is equipped with an auto start function that saves time and electricity for the user. 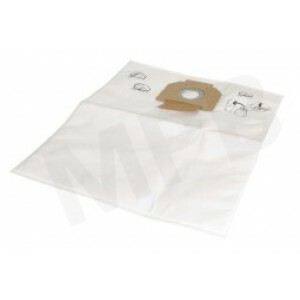 Mirka Dust Extractor 1025 L is suitable for both dry and wet applications (remove the dust bag before wet use and clean filter before and after wet use). (we can only ship mirka machines to UK, Channel Island & Ireland based customers) Mirka fleece du..
Mirka Hose 27mm x 4m With Connector Flexible suction hose connecting the sander and the dust extr..